Come view this simple, but spacious 2 bedroom 2 bathroom townhouse on a quiet cul-de-sac. The living space boasts great vaulted ceilings with an open floor plan. 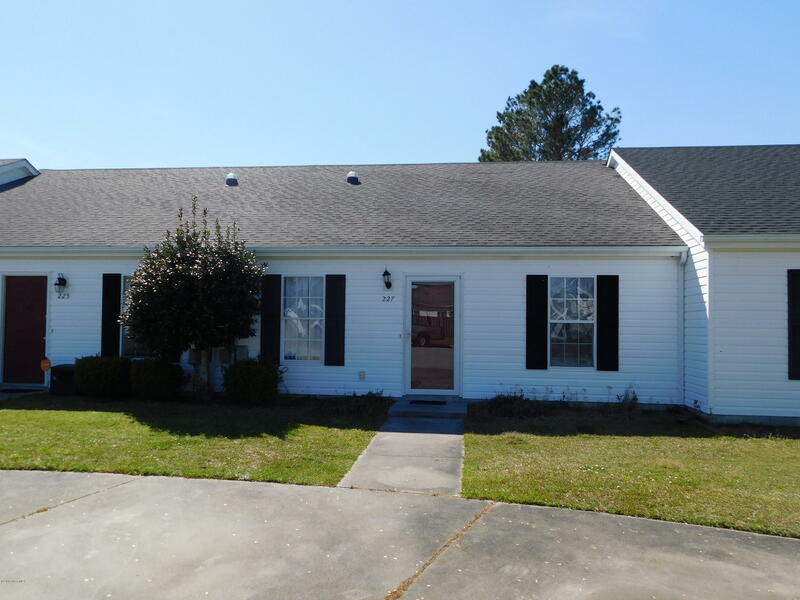 Great neighborhood and in close proximity to MCAS Cherry Point. Washer and dryer available for rent. This will not last long. Call for your showing today!